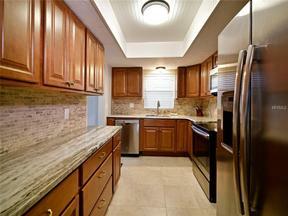 Come see this beautiful fully updated condo at Bayshore on the Lake. Top floor allows for raised ceilings and nice views and lots of light. . Newer appliances and washer and dryer. Furnishings are optional.